Featuring an ergonomic design, this CHI Air Texture CA1096 tourmaline ceramic styler helps you create waves and tight, ringlet curls in your hair. 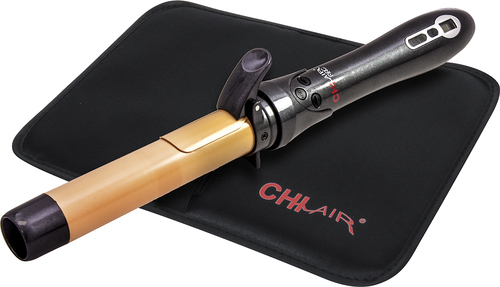 The tourmaline ceramic technology helps reduce static electricity and frizz for smooth, shiny hair. 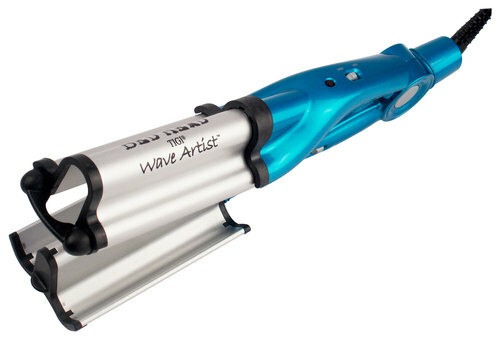 1/2" - 1" tapered barrel Features a smooth-glide design to help you create curls and waves. 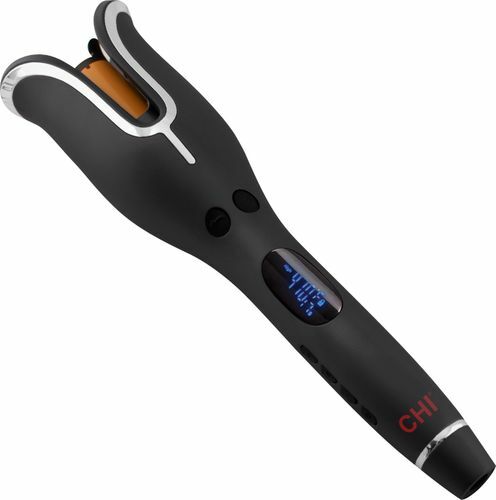 Clamp-free design eliminates lines and creases. 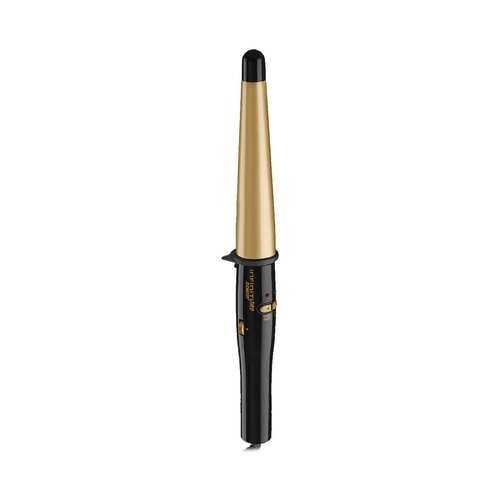 Tourmaline ceramic technology Reduces static electricity and frizz for more defined results. Ergonomic design Makes it easy to achieve tight, small, ringlet curls. 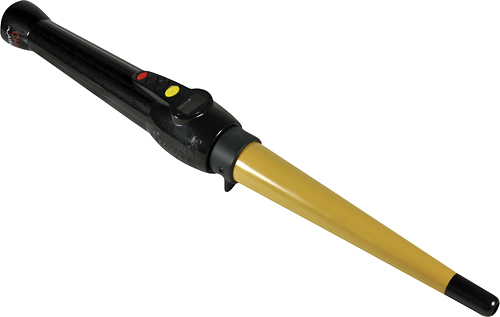 Flash quick heating Helps you get ready fast. Heat-resistant glove Ensures safe use. Cool tip protect hands from the barrel to help prevent injury.